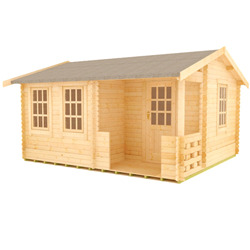 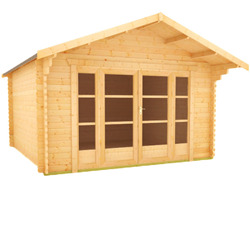 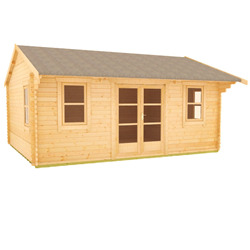 Our range of 16x10 log cabins features styles that will make the perfect entertainment room, garden office, home gym or studio. 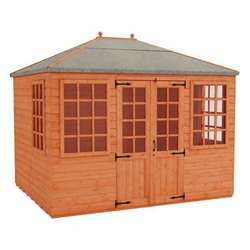 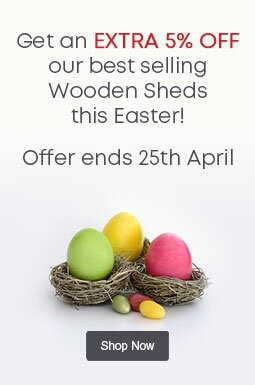 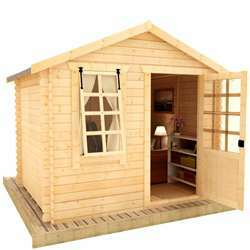 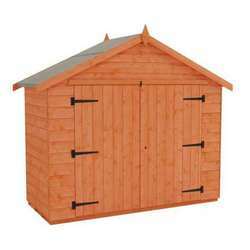 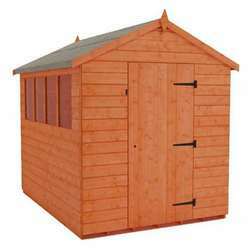 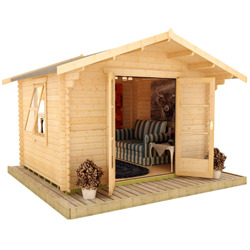 If you’re looking for a space to escape and call your own, you can find the ideal garden building to be your new she shed or man cave. 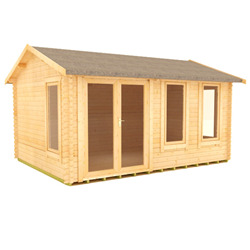 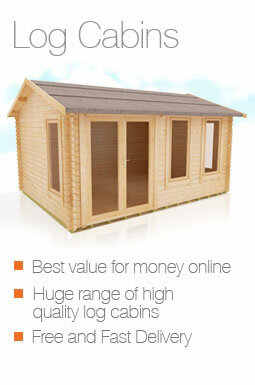 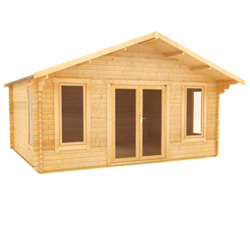 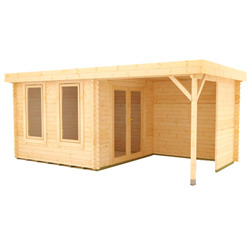 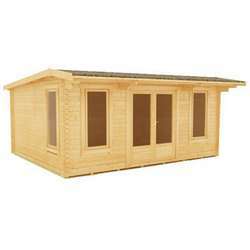 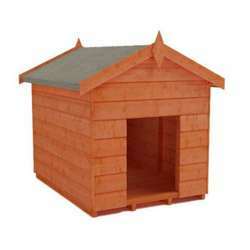 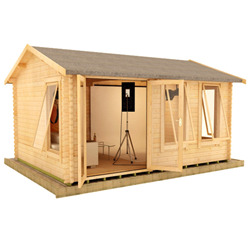 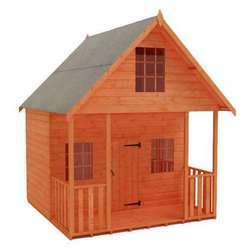 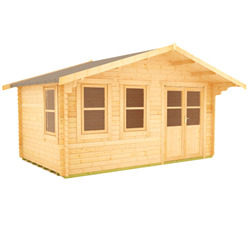 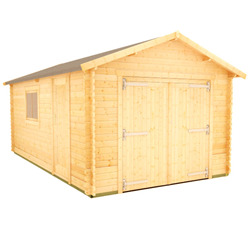 Our high quality log cabins are manufactured from superior grade timber and made to order at our workshop in the UK.